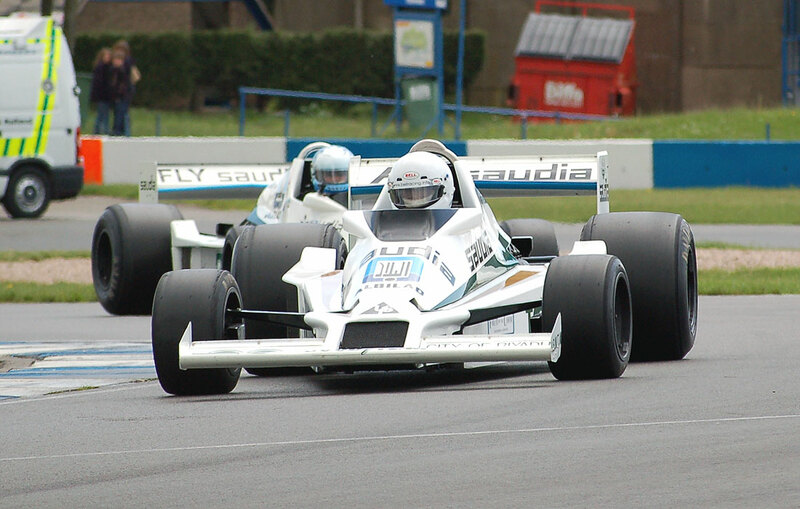 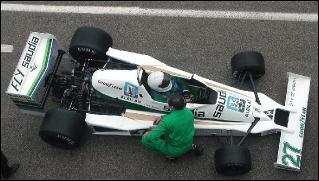 1978 was the beginning of a new successful era for Frank Williams. 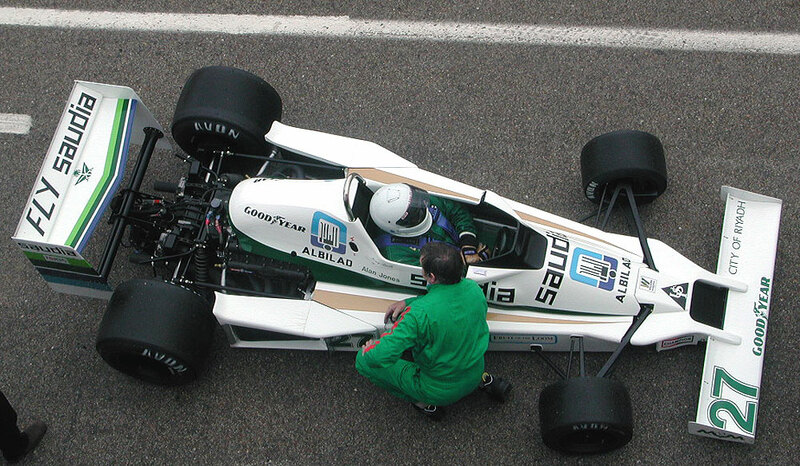 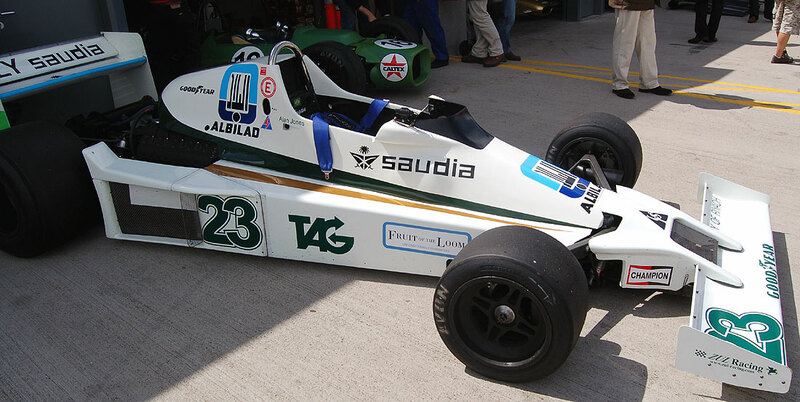 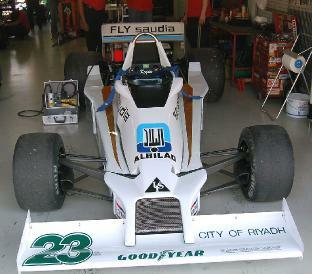 After another disappointing year running a private March for P.Neve, P.Head could design a new car, the FW06 (his first F1), money was coming with Saudia airlines and a promising driver, A.Jones, was engaged. 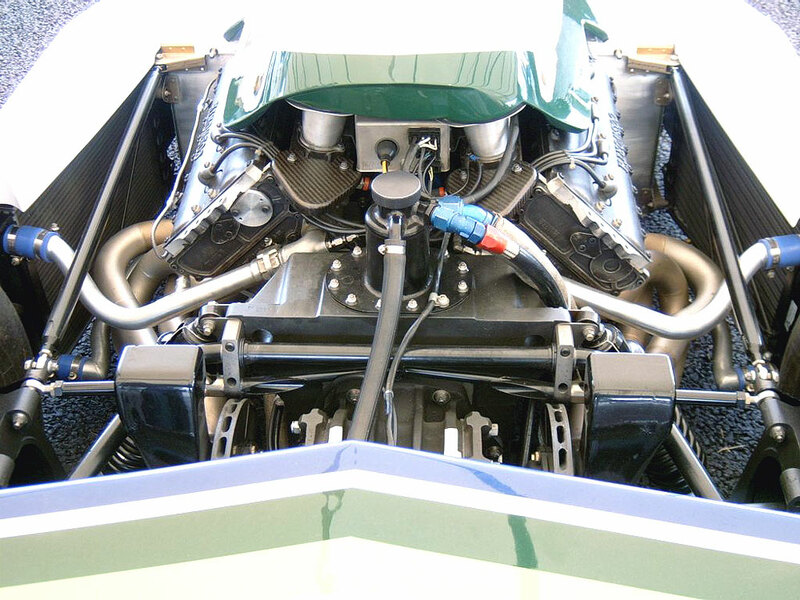 Lotus had shown the way of ground effect with the 78 type but P.Head, as a conservative engineer, designed a conventional car, saying he didn't understand how ground effect was working. 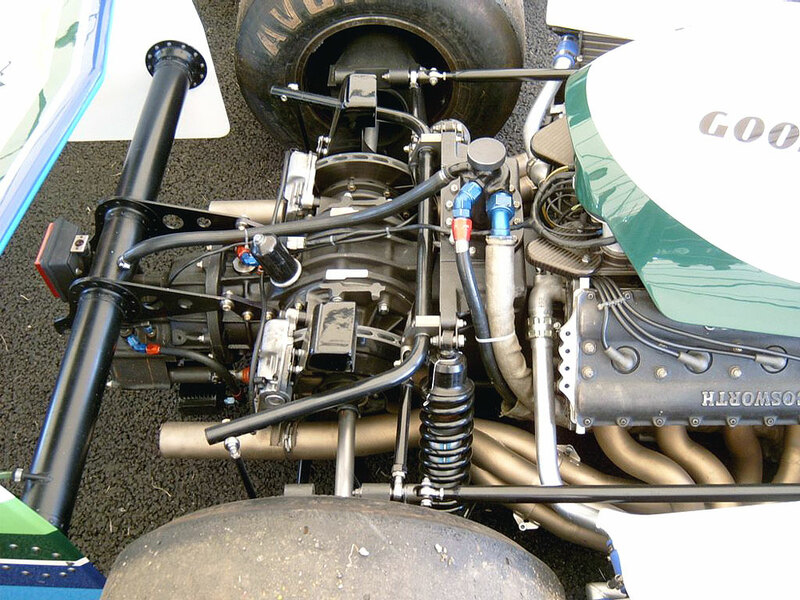 The FW06 didn't benefit from wind tunnel but it was light, with a front suspension previously seen on the Ferrari 312 T2, simple and with a good handling. 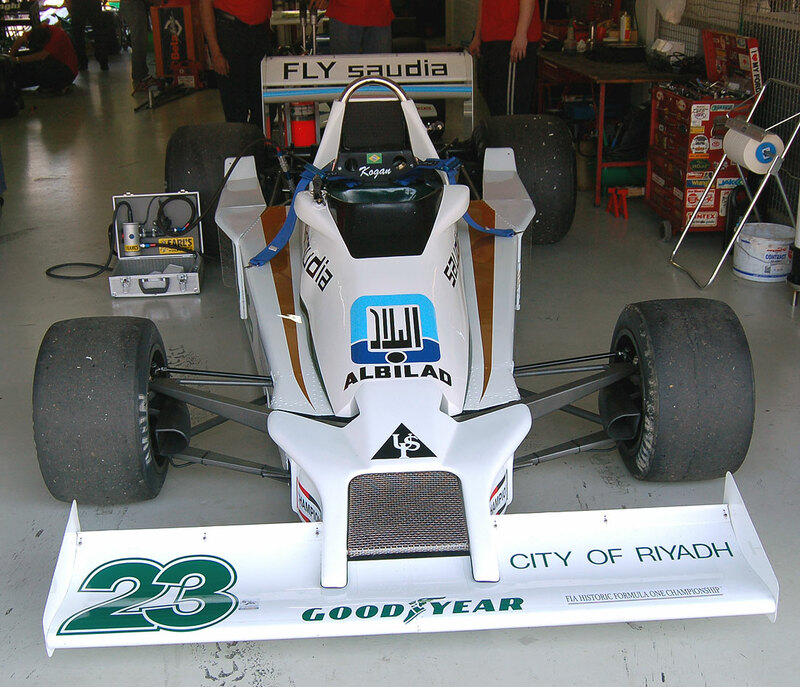 Unfortunately reliability was bad, remember it was the first F1 car designed by P.Head and A.Jones had to retire many times as he was in good position. 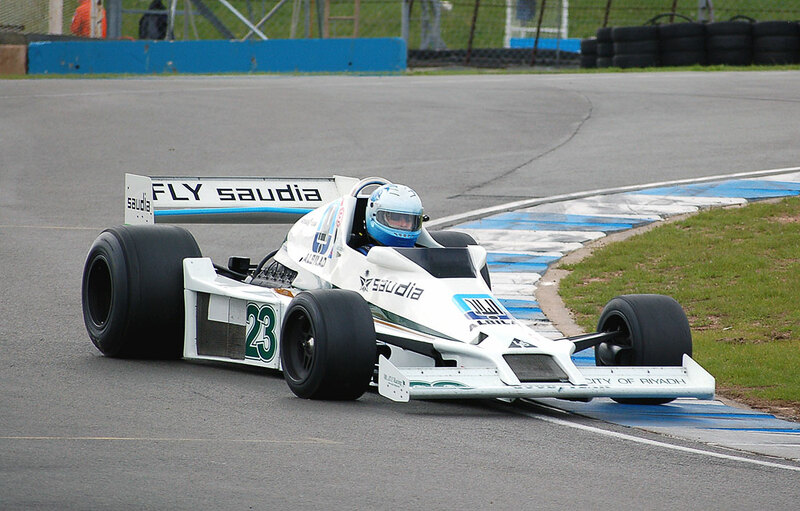 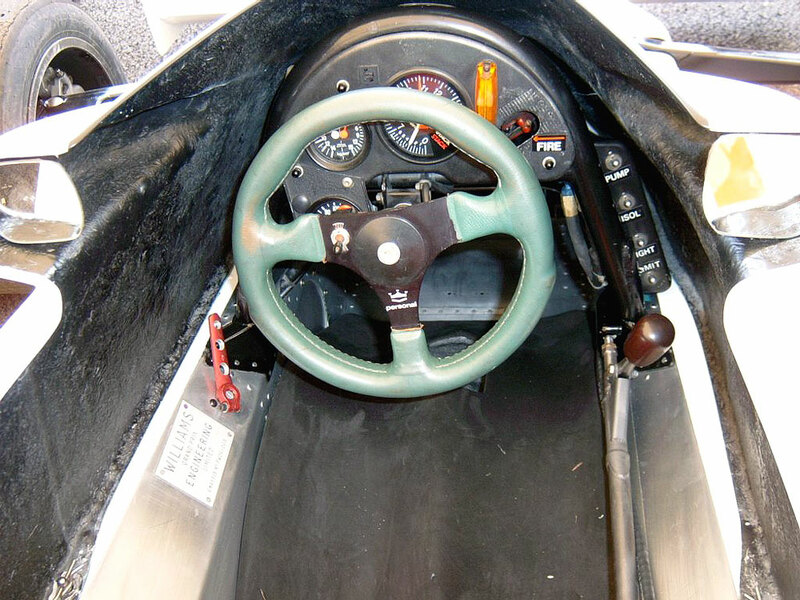 Eventually its best results were a 2nd place in 78 at Watkins Glen and a third place at Long Beach for its last race in 1979, the FW07 beginning its career of the most successful car of the ground effect era. 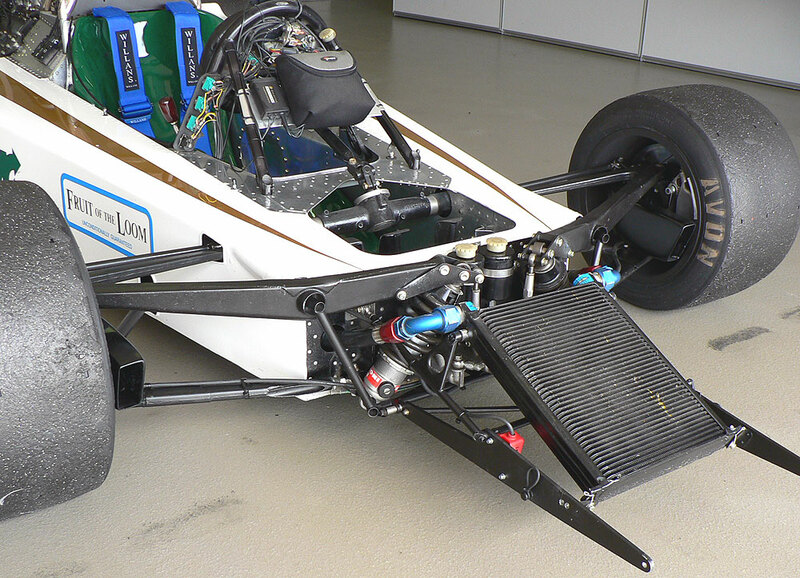 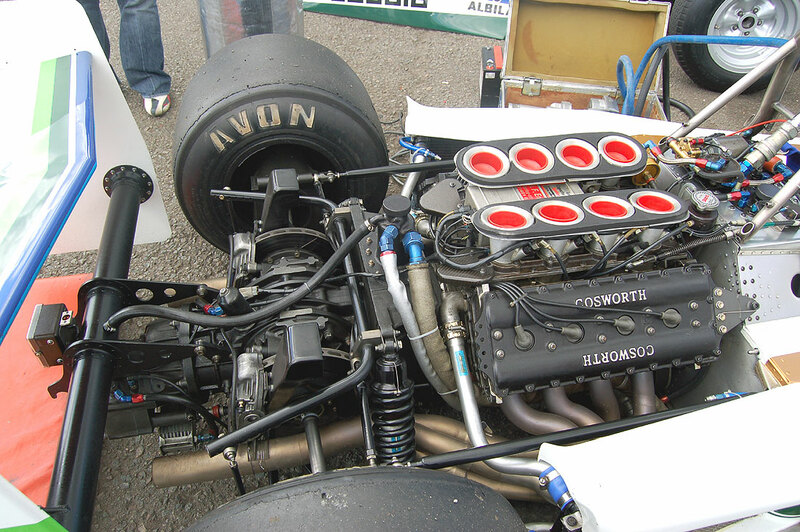 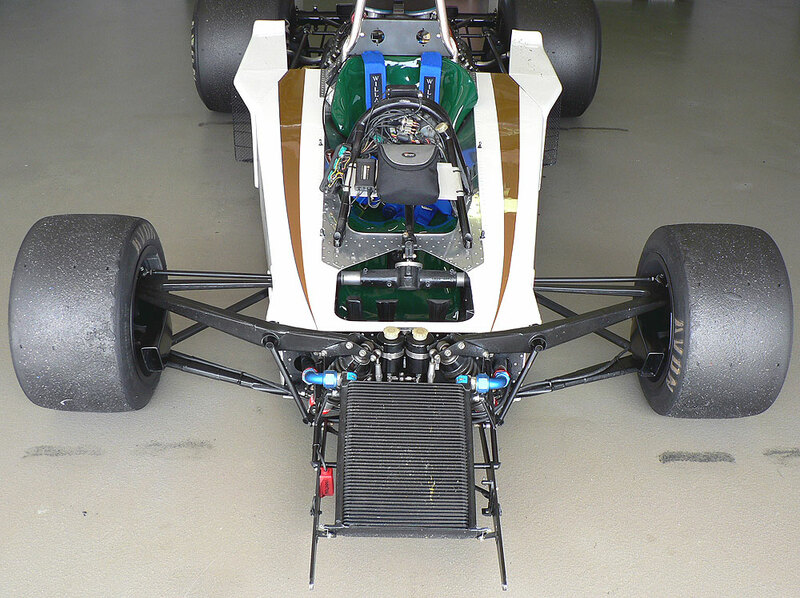 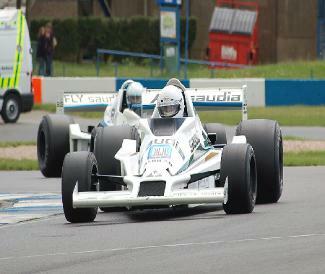 Walkaround the Williams FW06 racing in FIA Historic F1 Championship, chassis N° 4 driven by Tony Smith.